The post below was originally published by Sandra on Tripper on June 29, 2016. Cover Photo by Ken Lund via Flickr. By means of a strange acculturation process while growing up, I’m more connected to the American culture than I am to the Portuguese. As a result, the United States is high on my list of countries to visit (and the list of offbeat attractions grows with it). I’m still in the romancing phase, but I’m already liking my odds in Arizona and in Pasadena. I have my eye on several attractions in these areas and more, and I’m interested in the best hotels in each area. I love a good alien story, especially if it mixes an “X-Files” vibe with some futuristic storytelling like H.G. Wells’ “War of the Worlds”. However, you can visit some “other-worldly” attractions without leaving this planet. 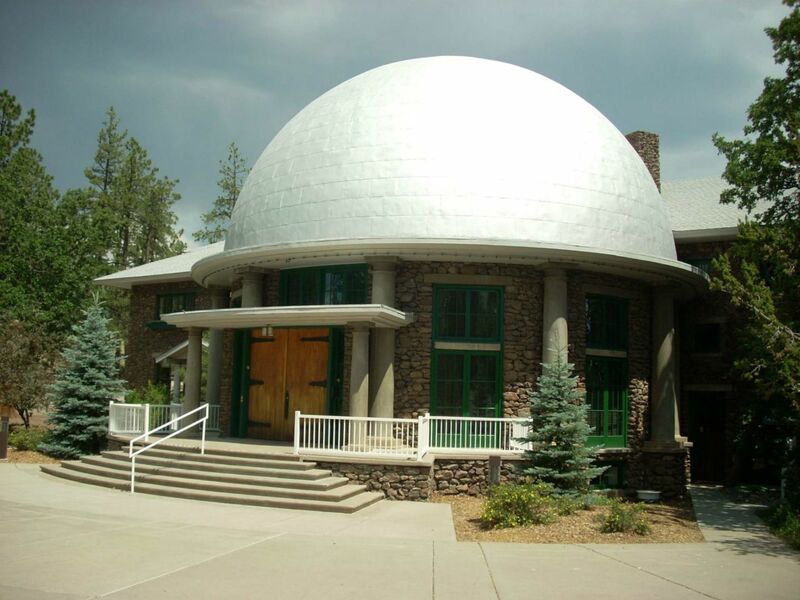 The Lowell Observatory and the Cinder Lake Crater Field are two offbeat must-sees in Flagstaff. I wonder if I can find an alien-themed hotel in Flagstaff? Or at least one with a mysterious alien story behind it. Photo by James Jones via Flickr. 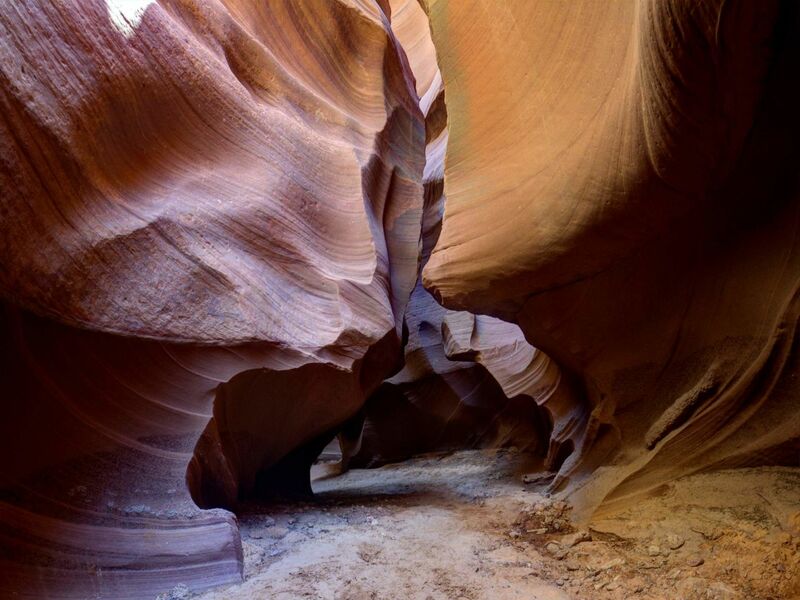 The Antelope Canyon is hardly a secret and it’s very high on my list of beautiful sights. The most photographed rock formation in the American Southwest is one guided tour away when you visit Page. To continue exploring the scenery beyond the Canyon, check with your hotel in Page for tour recommendations. Photo by Todd Petrie via Flickr. Do you know the Talking Heads’ song “Road to Nowhere”? Well, in Yuma, things go a little further with a “bridge to nowhere”. No, it’s not a metaphor. The Gila River was diverted in 1968, and today the McPhaul bridge crosses (oddly) over sand and rocks. I have a series of postapocalyptic-themed photos for that bridge in mind, meaning the visit could be emotionally draining. Finding a hotel in Yuma for some well-deserved R&R would do the trick. Did London Bridge really fall down like in the nursery rhyme? 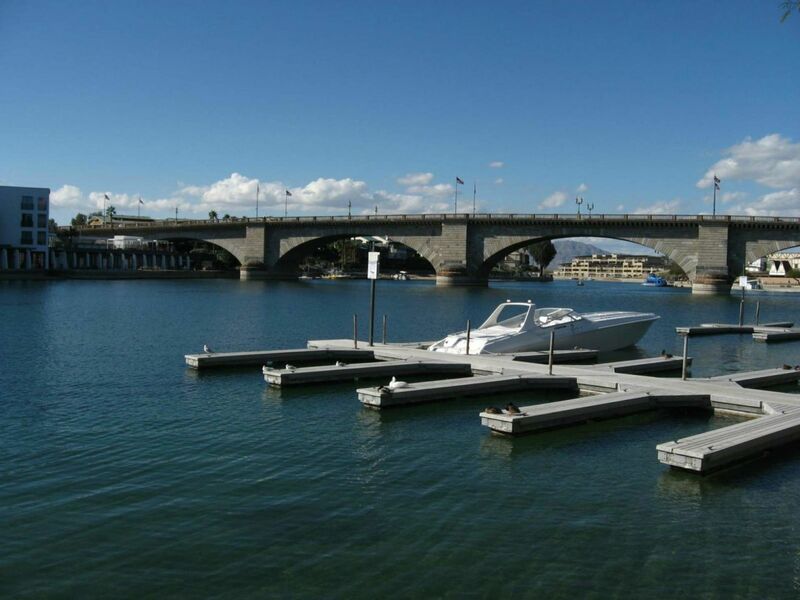 Technically, it was sinking due to structural problems, and in the late 1960’s, the City sold the bridge to the highest bidder — a local entrepreneur in Lake Havasu City. Booking a romantic stay at a Lake Havasu City hotel and a stroll on the bridge shipped overseas, block by block, sounds like a great story to tell. Photo by Ken Lund via Flickr. Hoverboards are not a real thing (yet) but Dr. Emmet Brown’s house is. 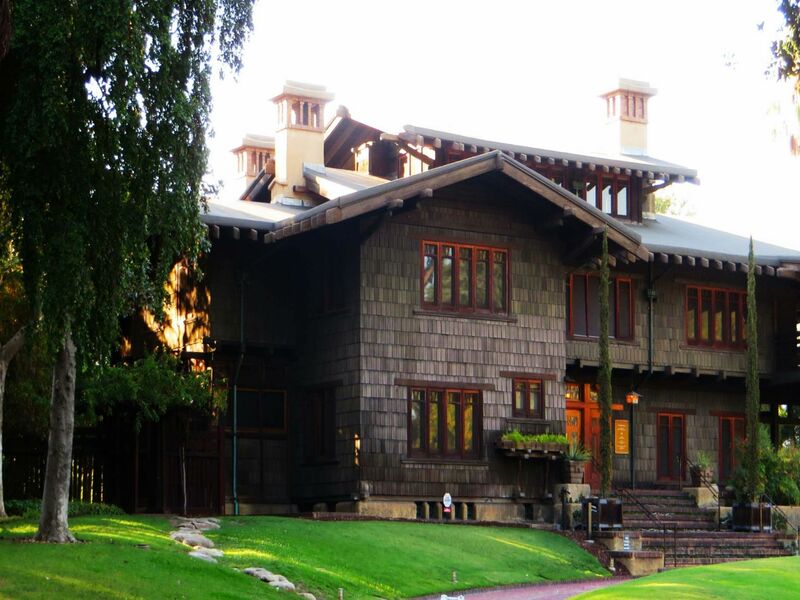 Fans of “Back to the Future” wouldn’t the Gamble House be an offbeat must-see? This could (probably) only be topped by a Buffalo Wing soda. I’m not entirely sure I would handle the sugar rush at the Rocket Fizz, the place where these strange soda flavors come from. Tasting wouldn’t be a problem; narrowing down the weirdest ones to taste would. How do you top this off? Perhaps with a stay at a Hollywoodesque hotel in Pasadena, where you can pretend to be a star with a quirky taste for strange sodas. This is a post written in collaboration with the Hipmunk Hotels campaign.